The local Imam, Mr. Shahid, with the children. 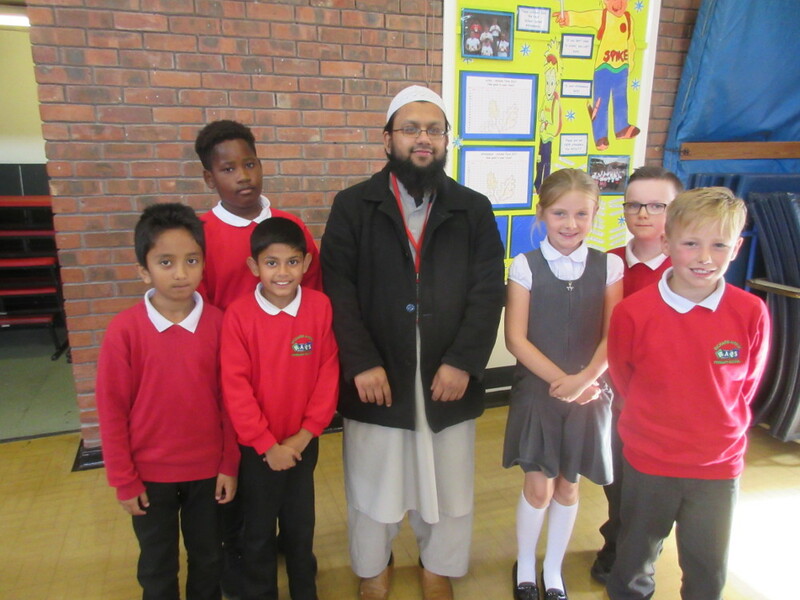 On Thursday 14th September the school welcomed Mr. Shahid, our Imam from the local mosque, into our school. In assembly he spoke about the importance of belonging to a community and welcoming brothers and sisters from all backgrounds. He also spoke about the festival of Eid, which was celebrated recently by the Muslim community as well as the importance of charity. 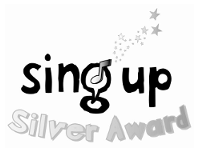 The children discovered how it is possible to give in different ways, not only by donating money but also with words and a smile!